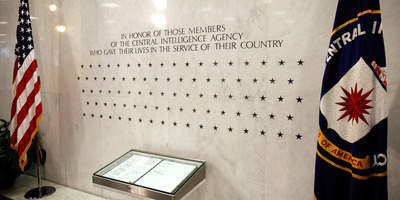 Alex Wong / Getty ImagesThe CIA Memorial Wall at the CIA headquarters in Langley, Virginia. 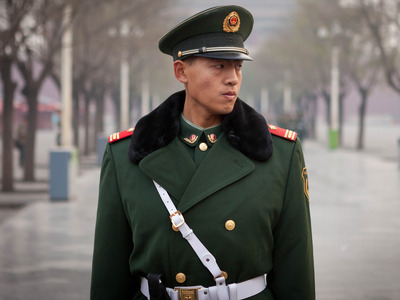 A new Foreign Policy report cites sources detailing how the communication system between the CIA’s spies and handlers in China nearly a decade ago was compromised. US intelligence officials cited in the report are now placing the lion’s share of the blame on what one official called a “f—– up” communications system used between spies and their handlers. This internet-based system, brought over from operations in the Middle East, was taken to China under the assumption that it could not be breached and made the CIA “invincible,” Foreign Policy reported. Flickr/shawncloverA police officer in Beijing. The US officials were reportedly “shell-shocked” by the speed and accuracy of Chinese counterintelligence, and rescue operations were organised to evacuate their sources. 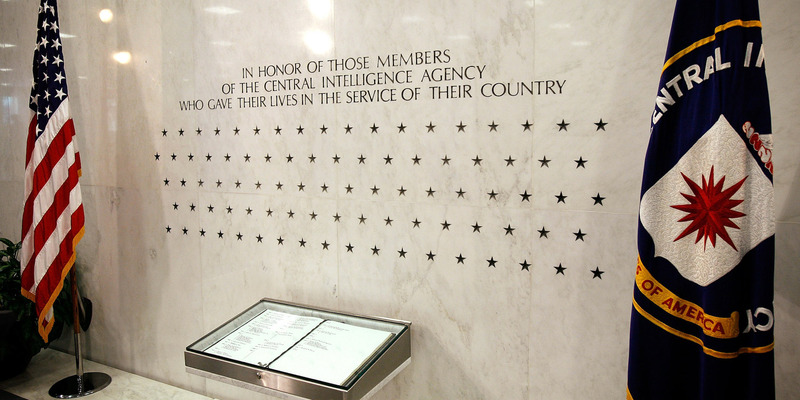 The CIA has since been rebuilding its network in China, but the process has been an expensive and long endeavour, according to The New York Times, which in 2017 first reported on the suspected vulnerability and sources’ deaths.